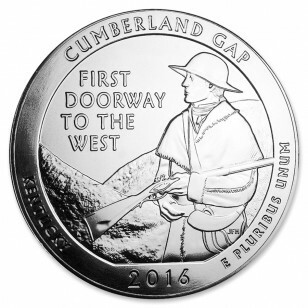 Cumberland Gap National Historical Park in Kentucky is the second release in 2016 of the America the Beautiful coin series. Park honors a site where Native Americans and colonizers alike traveled through a break in the Appalachian Mountains. After the Revolutionary War, people wanted to settle west and used the Cumberland Gap as a way to get through the Appalachian Mountains. Eventually there was built a railroad and it became strategically important to both the North and South during the Civil War. 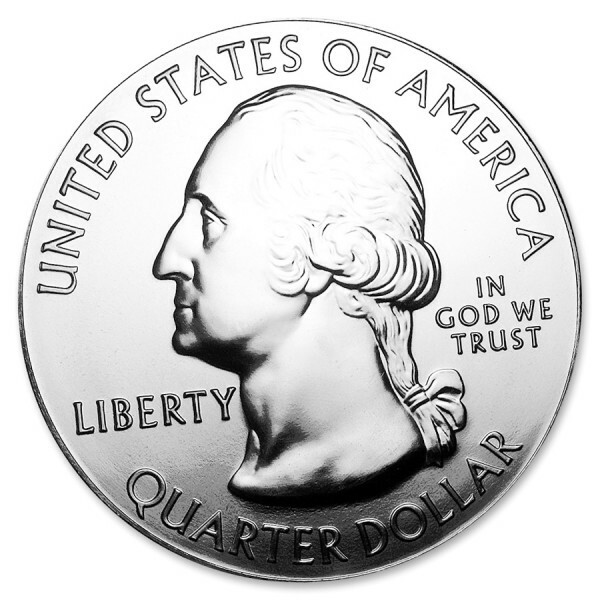 In 1940, Cumberland Gap won National Park status in Kentucky as it was a vital in the country’s expansion during the 1800’s. Today Cumberland Gap has about one million visitors a year and has many trails and scenic spots throughout the park, such as Pinnacle overlook.